Vacuum ‘LEAP’ Servicing – VAS pride ourselves on being innovative & proactive within the heat treatment industry. 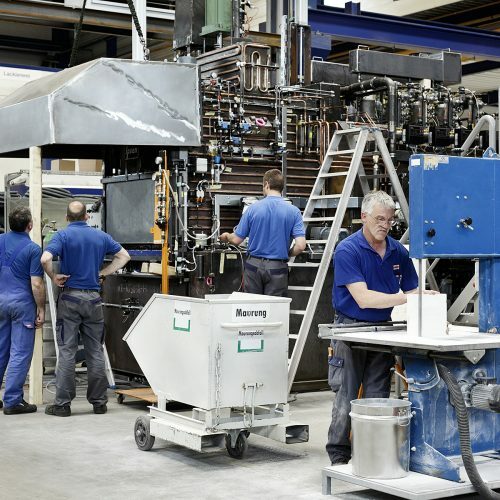 Our new LEAP vacuum furnace servicing programme is an industry first & is designed to give you complete confidence in our service, quality & performance. Each level of service is tailored to suit you requirements. Atmosphere ‘LEAP’ Servicing – VAS pride ourselves on being innovative & proactive within the heat treatment industry. 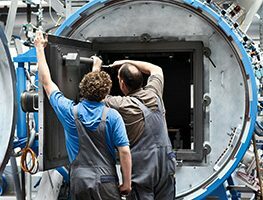 Our new LEAP atmosphere furnace servicing programme is an industry first & is designed to give you complete confidence in our service, quality & performance. Oven Servicing – From major servicing to visual checks. VAS will create a servicing schedule to suit your needs. By introducing a servicing plan, we aim to minimise downtime & maximise efficiency. Our Gas Safe engineers will work alongside you & show you preventative maintenance that can be done by any operator or maintenance team.